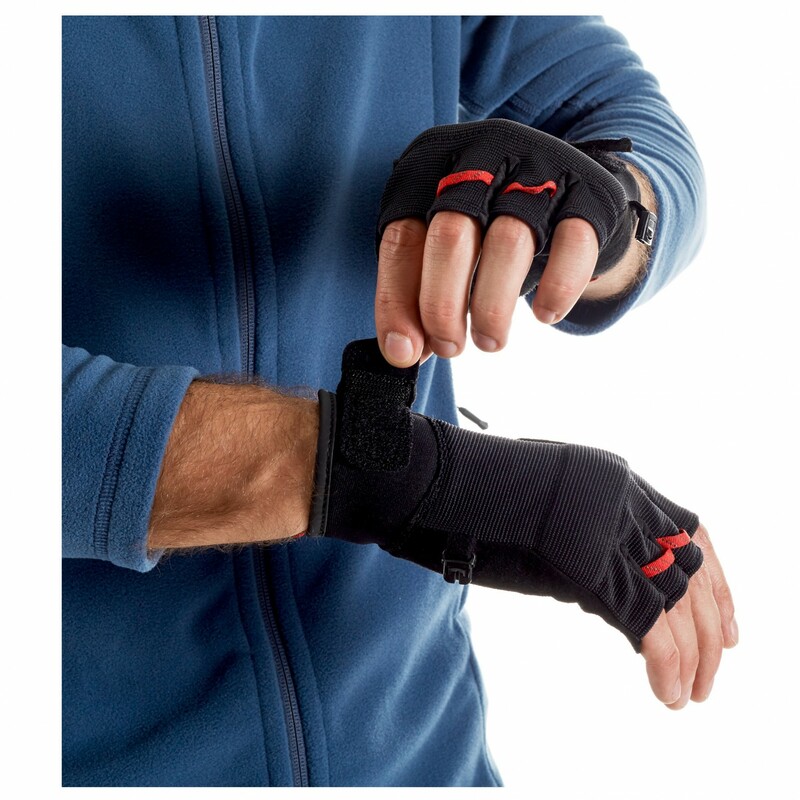 The Pordoi Gloves from Mammut are via ferrata gloves with practical features: The outer fabric is both elastic and water-repellent, whilst the entire palm is made of tough goat leather. 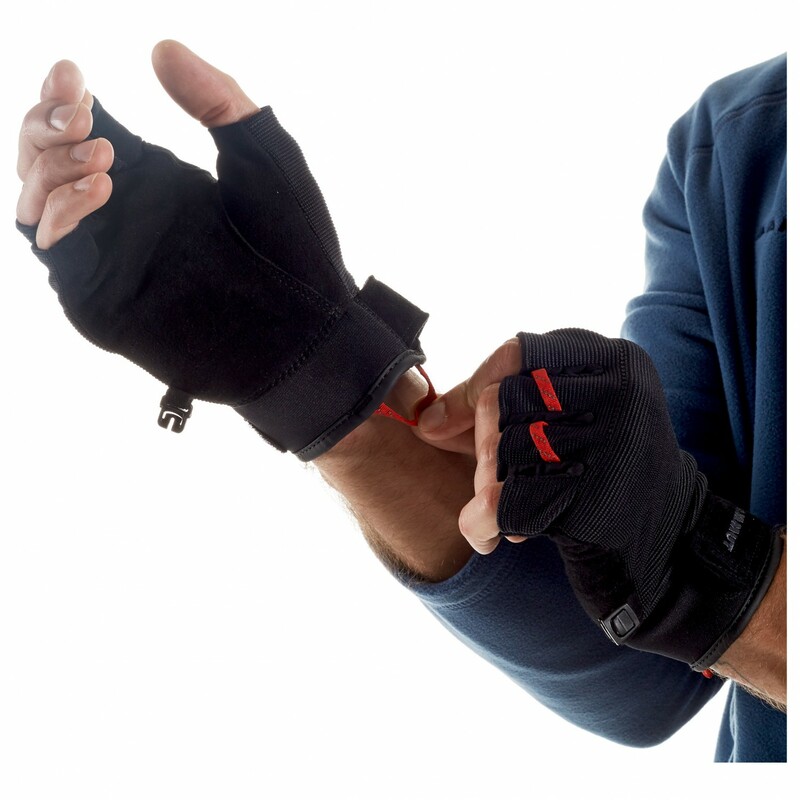 This not only makes the gloves very comfortable to wear, but also makes the carabiners easier to handle. The reinforcements on the palm and thumb are also made of goatskin to provide additional protection from injury caused by frayed cables. Mammut also added highly water-repellent neoprene inserts. For an easier on/off, the Pordoi Gloves have a loop at the cuff. Webbing on middle and ring fingers also make the gloves easier to slip off. 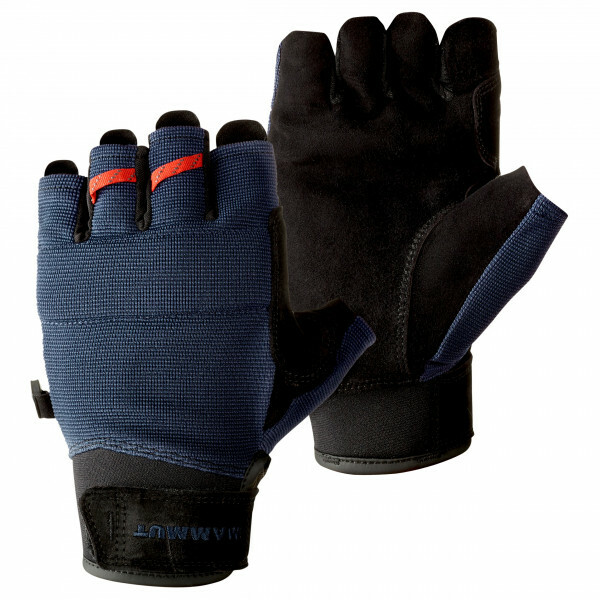 In sum, the Pordoi Gloves are excellent gloves that are guaranteed to serve you well on via ferrata routes.